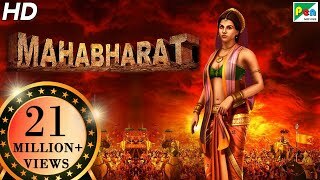 नीचे दिए सभी movies में से सिर्फ last वाला ही real है जबकि बाकी के animated यानि कि cartoon movies हैं। इस पेज़ को Bookmark करने के लिए पहले Ctrl+D दबाएं और फिर Enter. 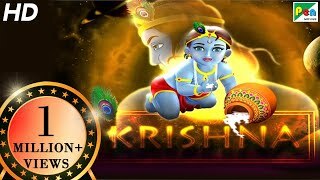 Krishna is a 2006 computer-animated Indian feature film. 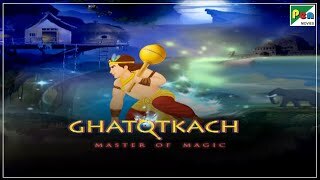 It is the first Hindi computer-animated film and was theatrically released in India on 29 September 2006.The film is based on the legends of the deity Krishna. 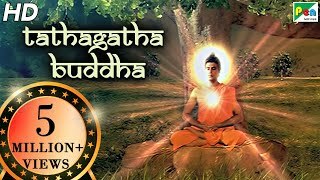 The Hanuman, the lovable bachelor god, is beloved of all Indians. 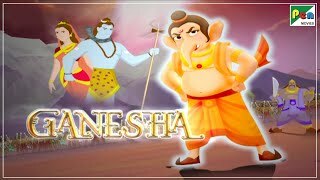 The son of Lord Shiva, god-son of Vaayu, his adventures as a kid, when he is unaware of his super-powers, his naughtiness, his pranks are brought to life in a beautifully woven story of Hanuman. 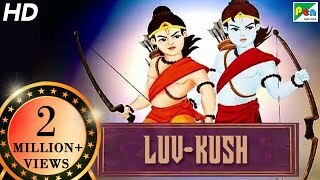 Cute, naughty, learned, devoted and above all, fiercely brave and courageous, Luv Kush is the story of Lord Rama and Sita’s twin sons. Brought up in Rishi Vyasa’s ashram away from their father, they are kept unaware of their lineage by their mother, Sita. 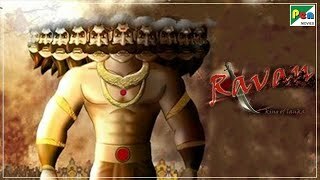 They grow up to be the pride of their mother and beloved of everyone at the ashram, until a chance meeting with Lord Ram and his Ashwamedha horse, which catapults this entire family to the brink of a fierce battle.